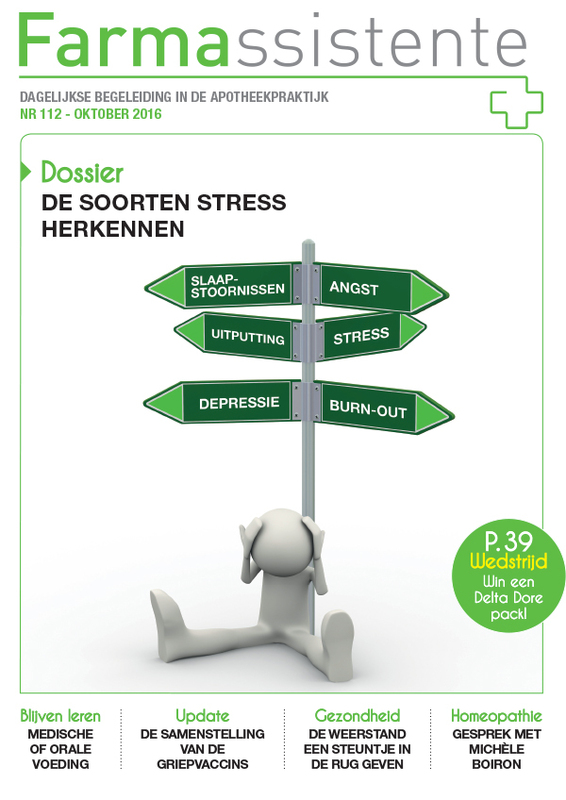 The Pharmacistant is distributed to all pharmacists and assistants in all pharmacies in Belgium. 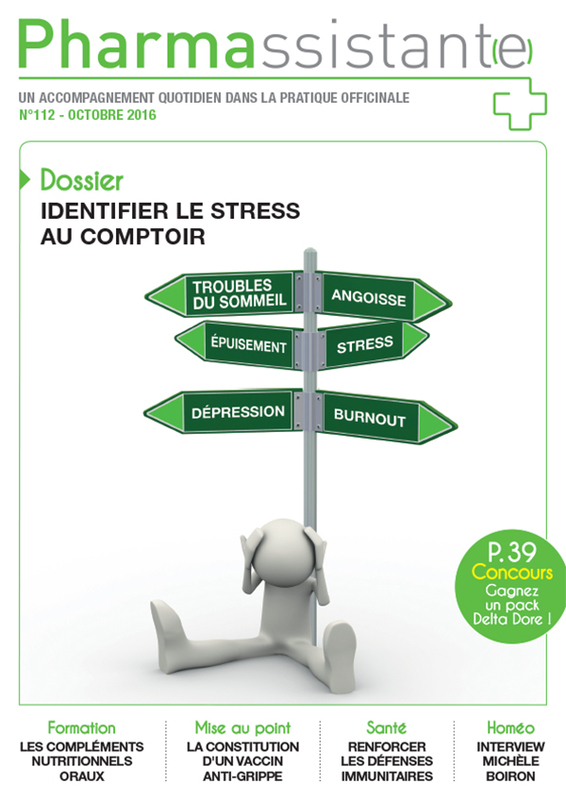 Real sales tool, it accompanies them daily in their practice officinale. Its various headings, “Counter-Counter” trainings and product files, make it possible to optimize their role as health advisor. The more they have information and tools to deliver products and medicines, the more they will feel at ease in their advice and sales.